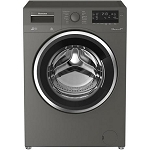 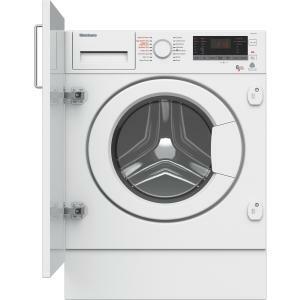 This Blomberg washer dryer is available to special order, special order products are usually available for delivery to you within a few days-please contact us for up to date availability information. 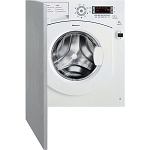 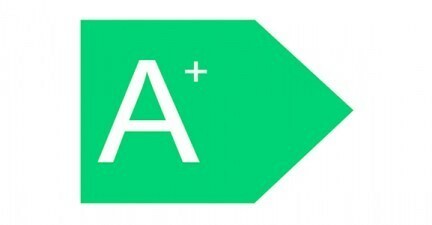 We can also arrange the installation of this integrated product-please contact us for full details. 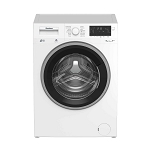 RENT this Hotpoint 8kg load 1400 spin Washing Machine FAST service FREE repairs!